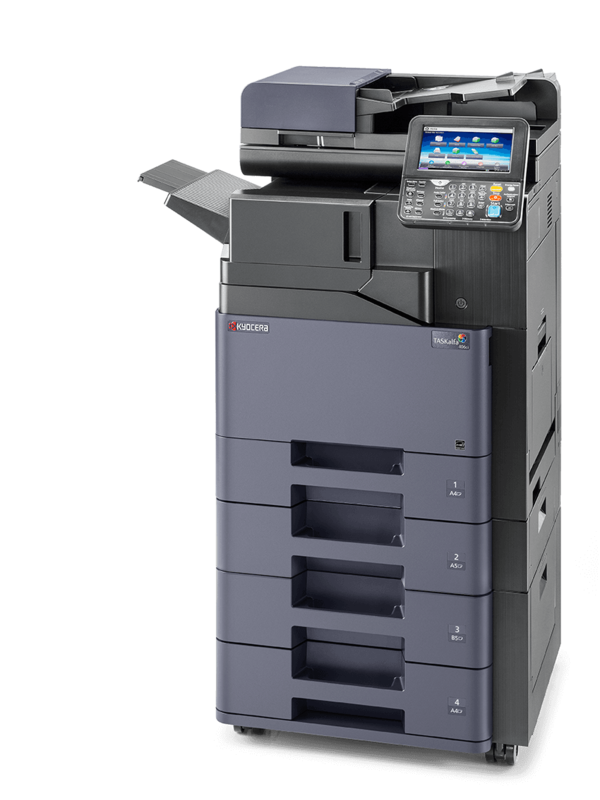 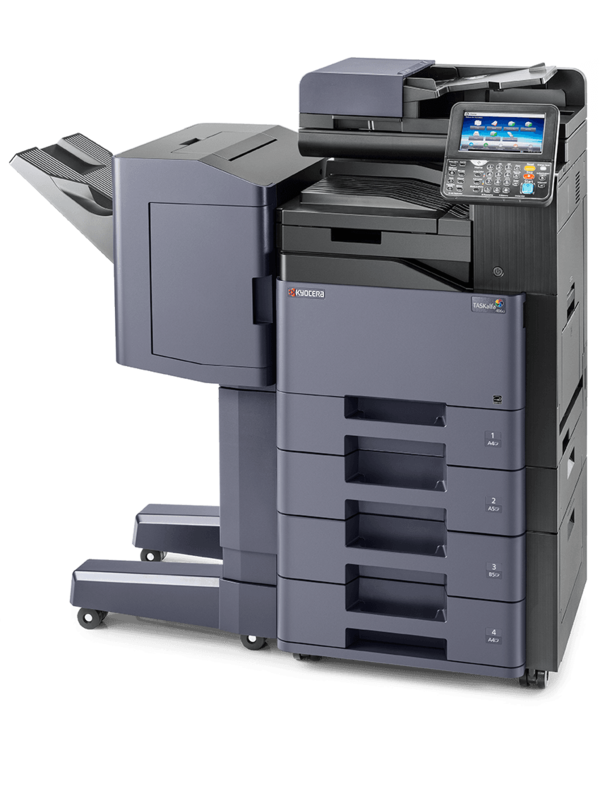 KYOCERA Document Solutions - The new TASKalfa 406ci. 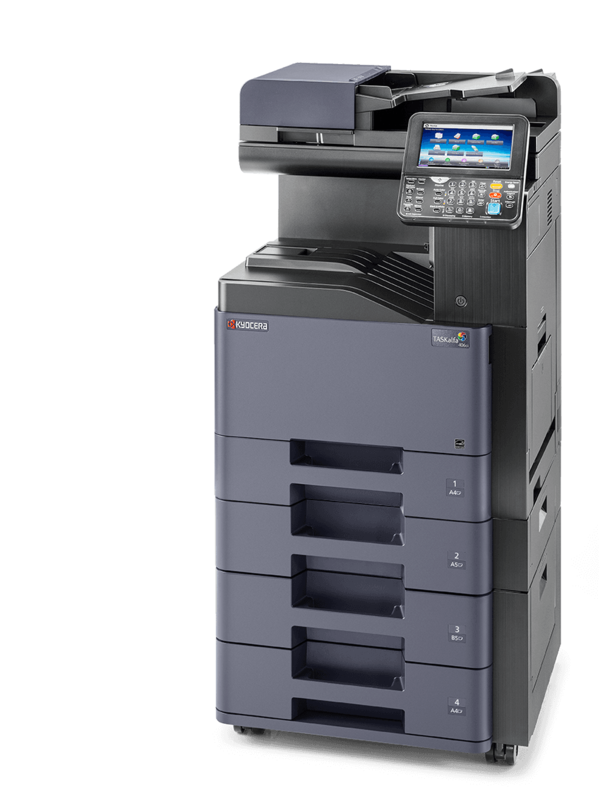 The new TASKalfa 406ci is the ideal companion for workgroups that demand best functionality, paper handling diversity and excellent document output quality in colour. 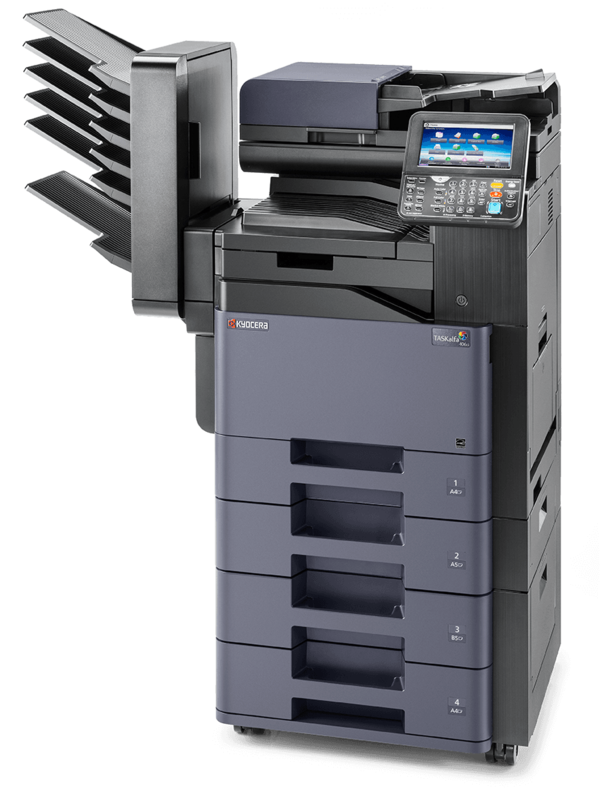 The device impresses with fast output and scanning speeds as well as with paper handling possibilities such as high-capacity finishing and paper supplies, which have been designed to suit the requirements for long, uninterrupted print runs. 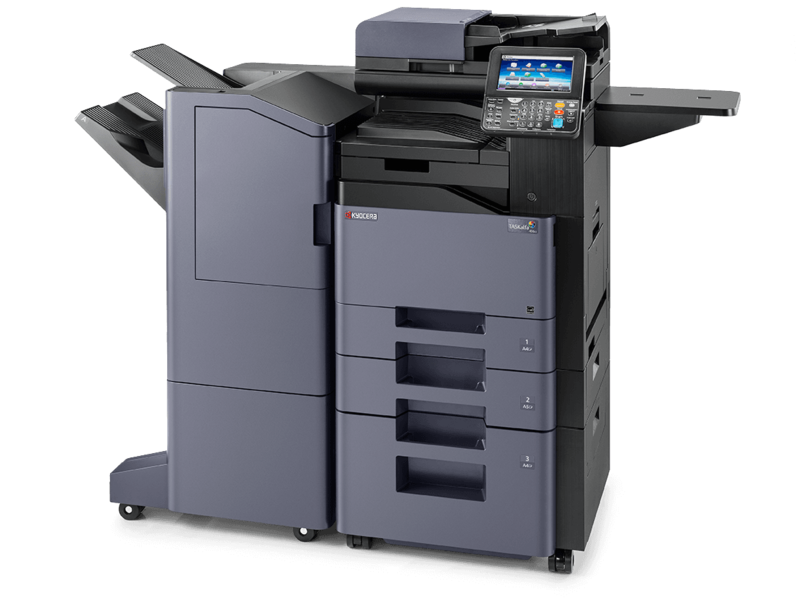 Our unique long-life components, that are extraordinarily durable and reliable, provide productive document output whilst keeping downtime and waste to an absolute minimum.